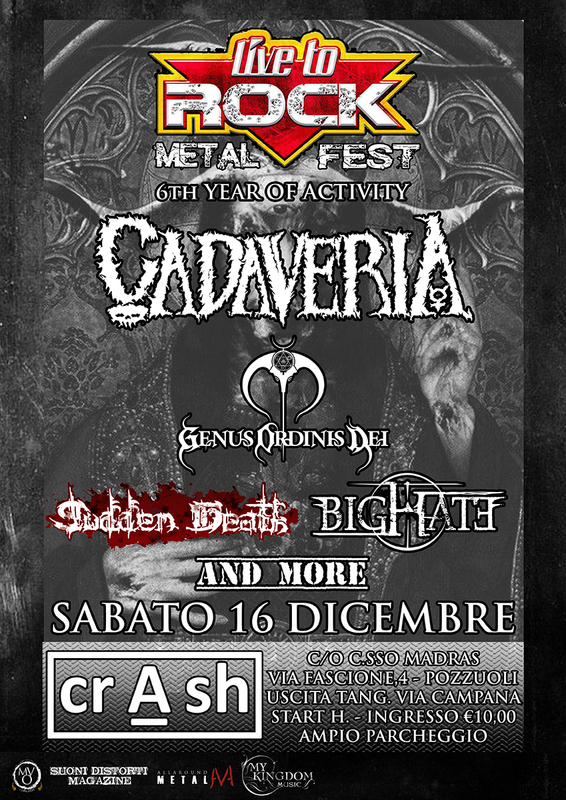 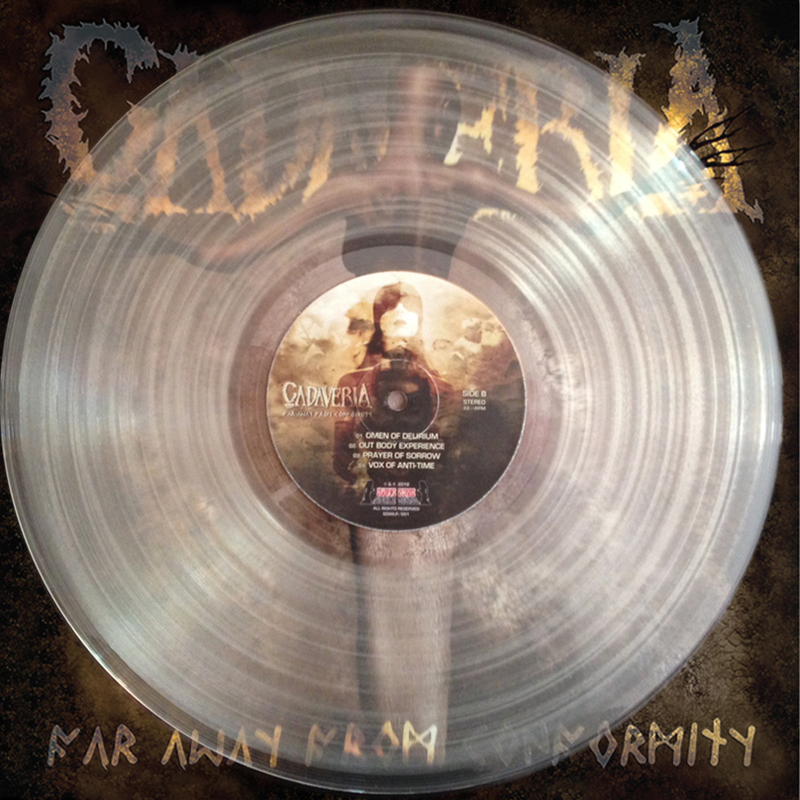 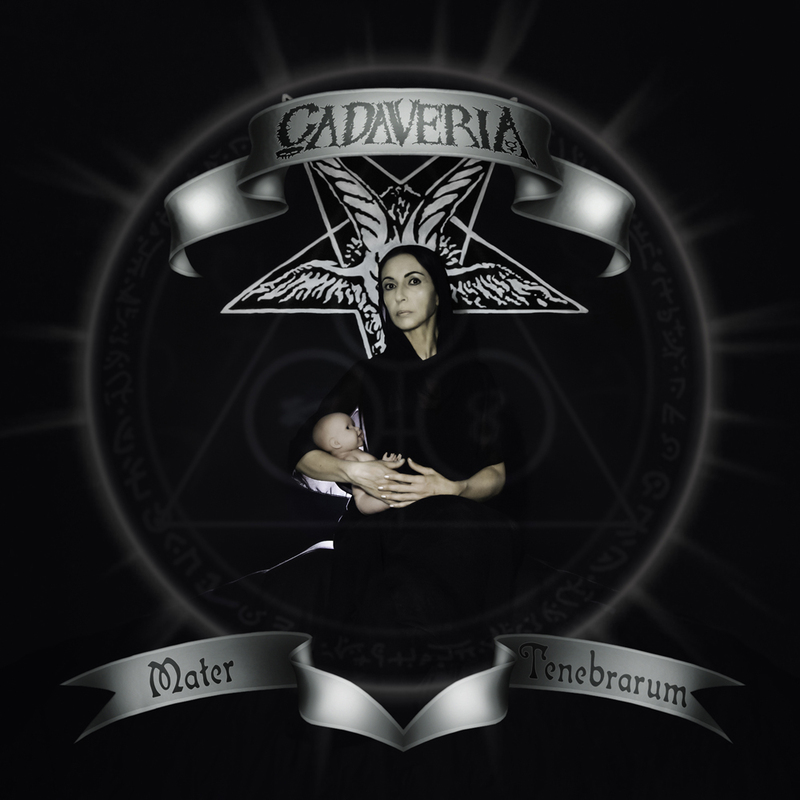 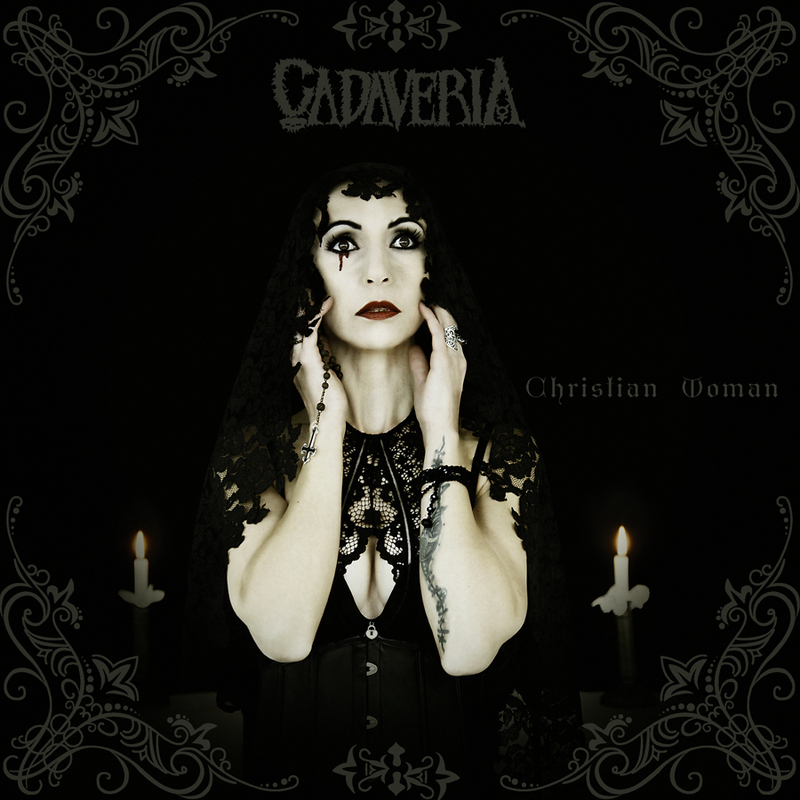 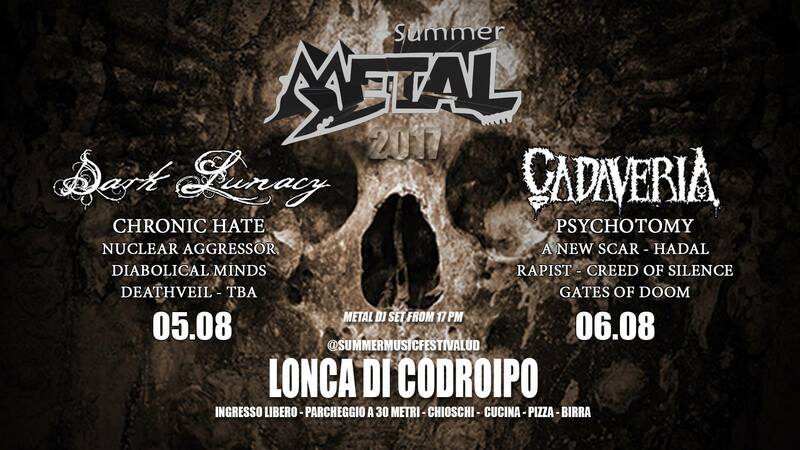 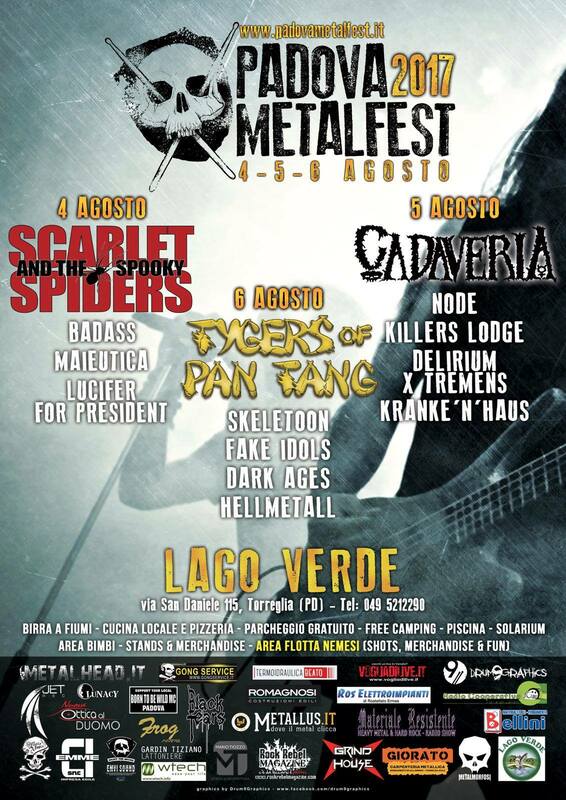 Today CADAVERIA release the third and last single of “Mondoscuro” trilogy, entitled “Mater Tenebrarum”. 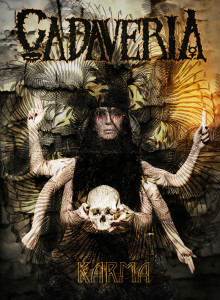 The cover artwork shows Cadaveria herself acting as a sinister ‘Madonna (of the Darkness) with Child’. 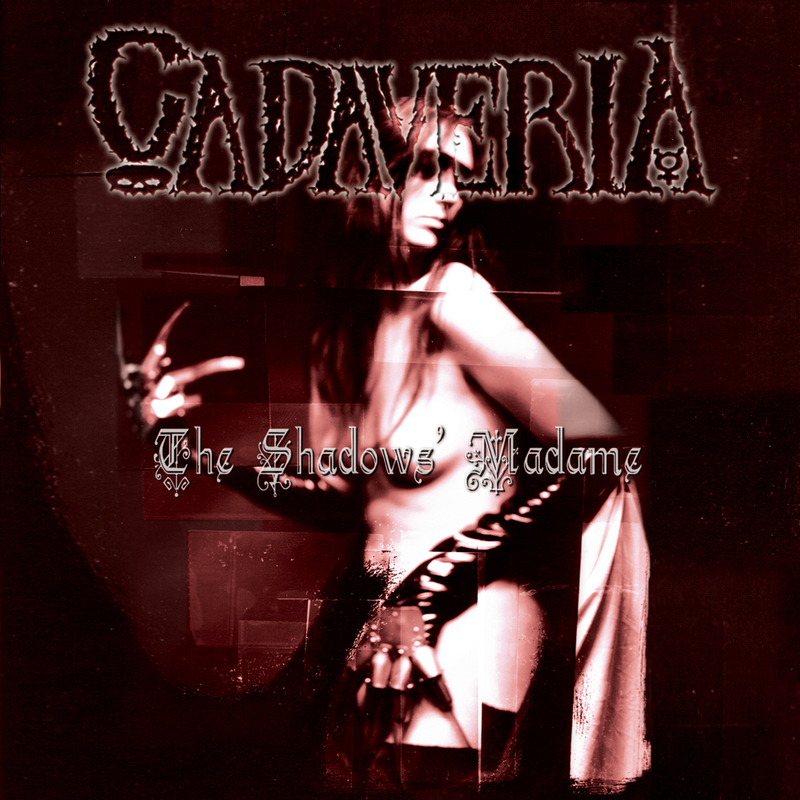 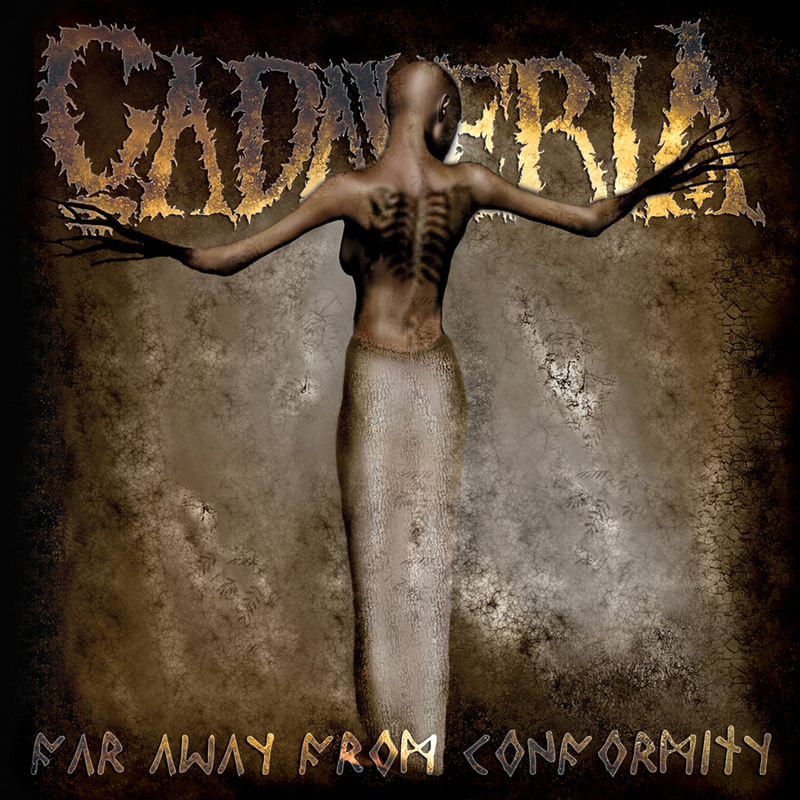 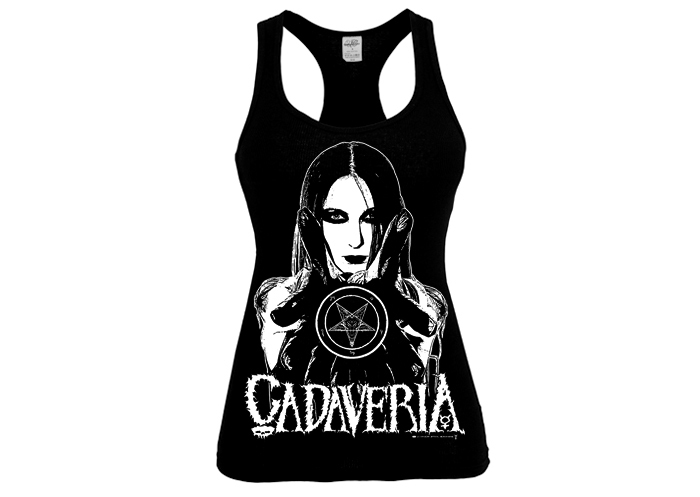 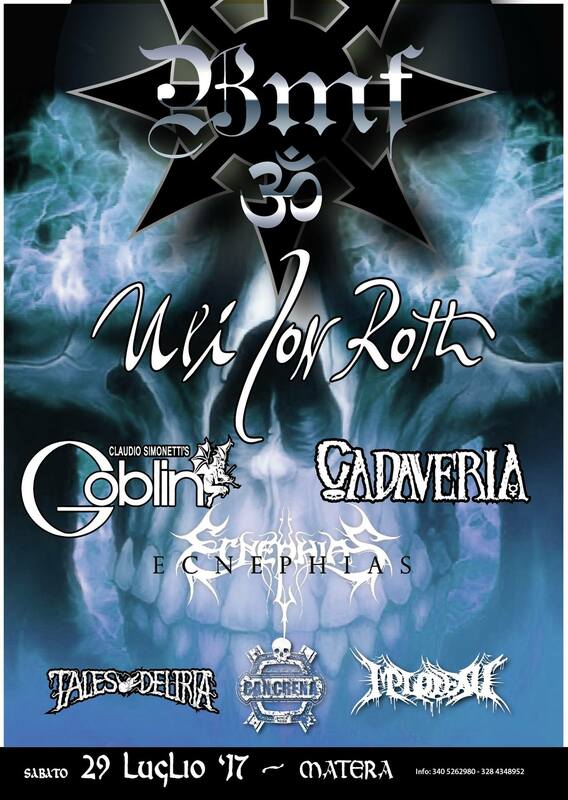 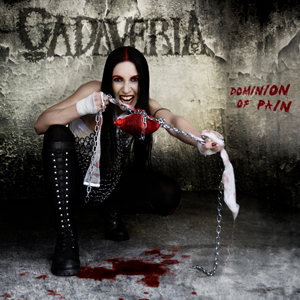 Besides being a Necrodeath cover, the track contains a clear reference to horror cinema, that has always been a source of inspiration for CADAVERIA. 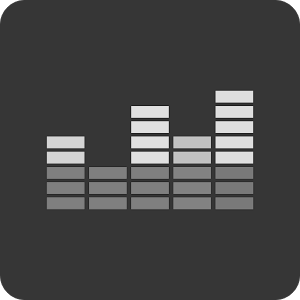 In fact the final part of the song traces Dario Argento “Inferno“ movie’s main theme, originally composed by Keith Emerson. 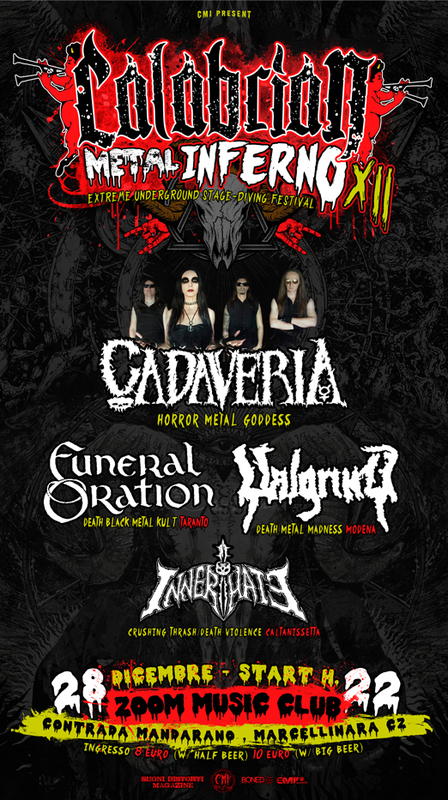 Among the guest artists the organist Ignis Forasdomine and Lindsay Schoolcraft from Cradle of Filth. 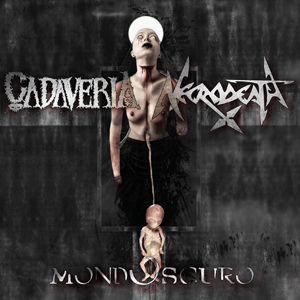 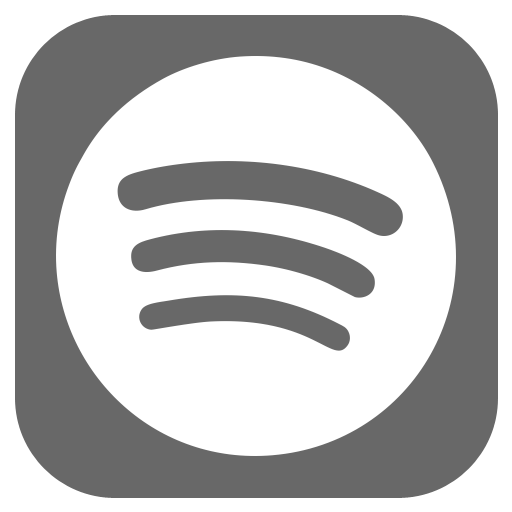 “Mondoscuro EP” is available on CD and limited edition vinyl HERE.